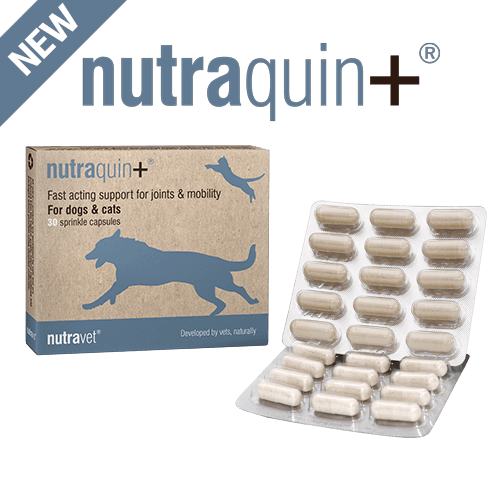 Introductory offer - A fast acting (4-7 days) joint support product for dogs, which contains the highest quality, purest ingredients and with the added advantages of Boswellia. To be given to your dog as recommended by your veterinary surgeon. *This amount can be given as one capsule every alternate day, if preferred..
**This amount can be given as one capsule one day, followed by two capsules the next day, and so on, if preferred.